Yie Kim is a Korean rooted designer, based in Germany and Milan, Italy. 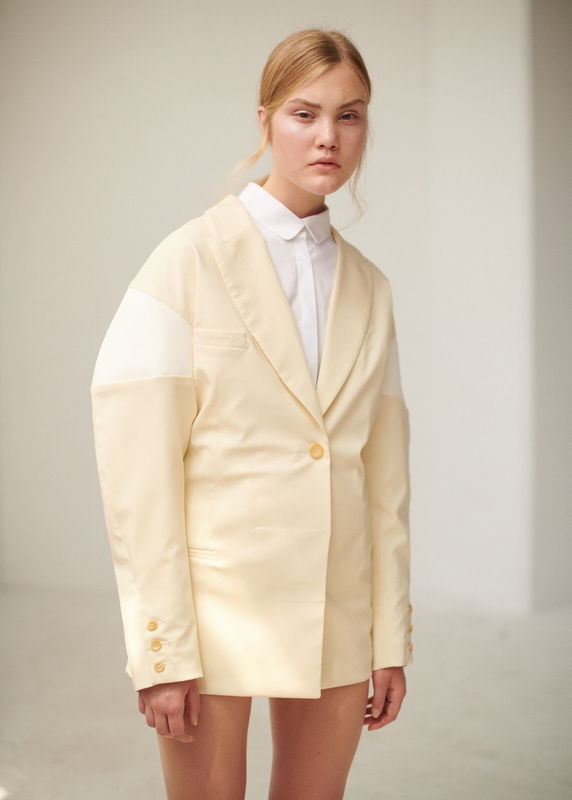 A graduate from Parsons School of Designs in New York City, she has put her own appreciation of modern art into her collection by visualizing the possibility of combining design and art. 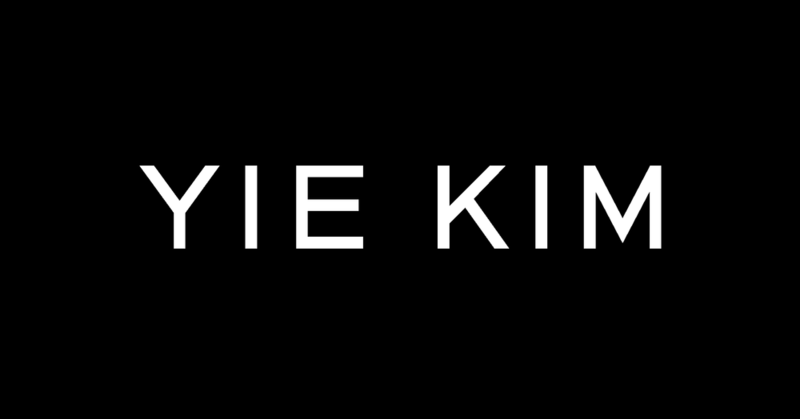 YIE KIM is created by designer’s understanding of the engagement of two points; minimalism and surrealism with modern art. It elaborates the philosophy into each design with details of tailor touch and selected fine materials to fully encompass the designer’s own cultural aspects seen in the quietness but yet boldness. This avant-garde aspect of the collection represents contemporary women who appreciates the art in designs. 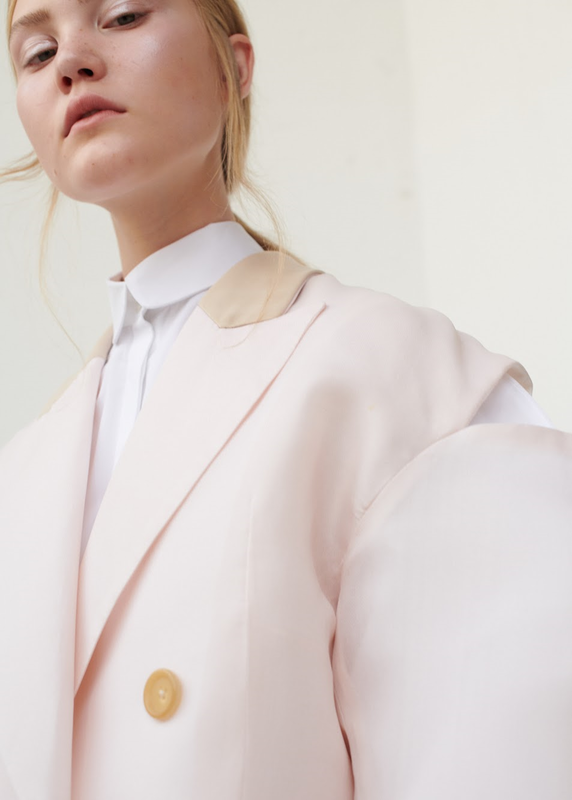 The collection, YIE KIM SS2019, is inspired by the French interior designer, Pierre Yovanovitch. The elegant and sober approach to understanding the balance between the objects and surroundings is reflected into SS2019 collection. It is represented in each design with soft silhouettes showing avant garde and contemporary feel.